on your report, some lenders may still provide you with a loan, but you may just have to pay a higher interest rate and fees. 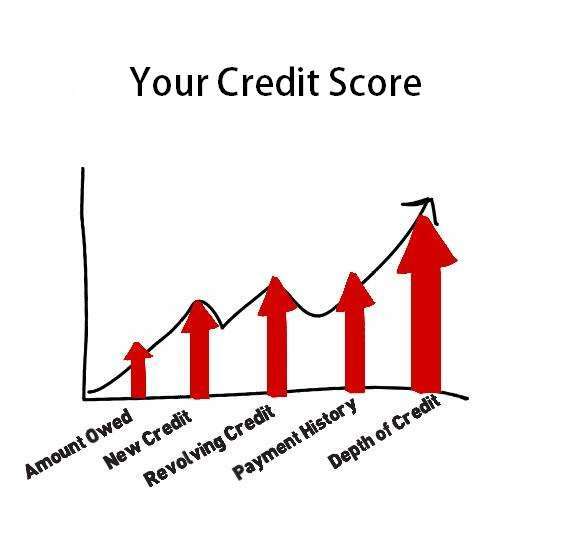 You can request a free copy of your credit report from each of three major credit reporting agencies – Equifax, Experian, and TransUnion – once each year at AnnualCreditReport.com or call toll-free 1-877-322-8228. 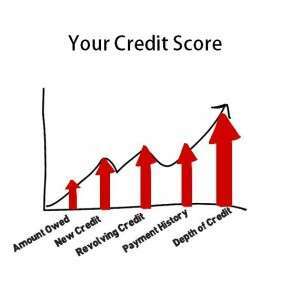 You are entitled to one free credit report per year. 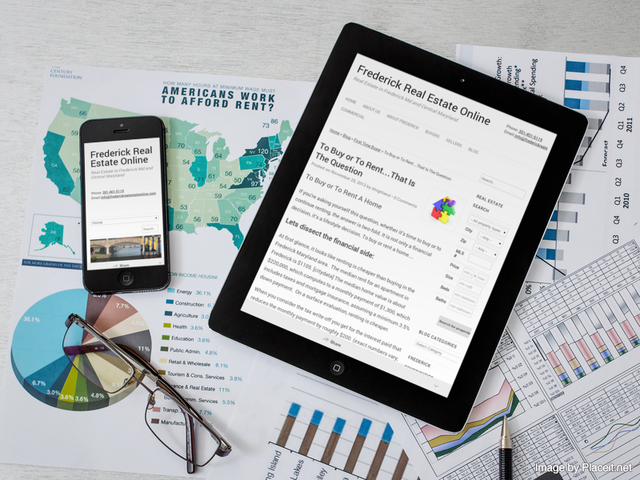 To determine how much home you can afford, you can to online and use a “home affordability” calculator, but the results will only be a general figure which may or may not be very accurate. Good calculators will give you a range of what you may qualify for. Then you’ll need to call a lender to get pre-qualified and get a more accurate loan limit. This will also give you an estimate of what the monthly payment will be. Contact us for a list of preferred lenders. The advice that buyers get ranges, some advise not to borrow as much as you qualify for because it’s wiser not to stretch your financial boundaries. 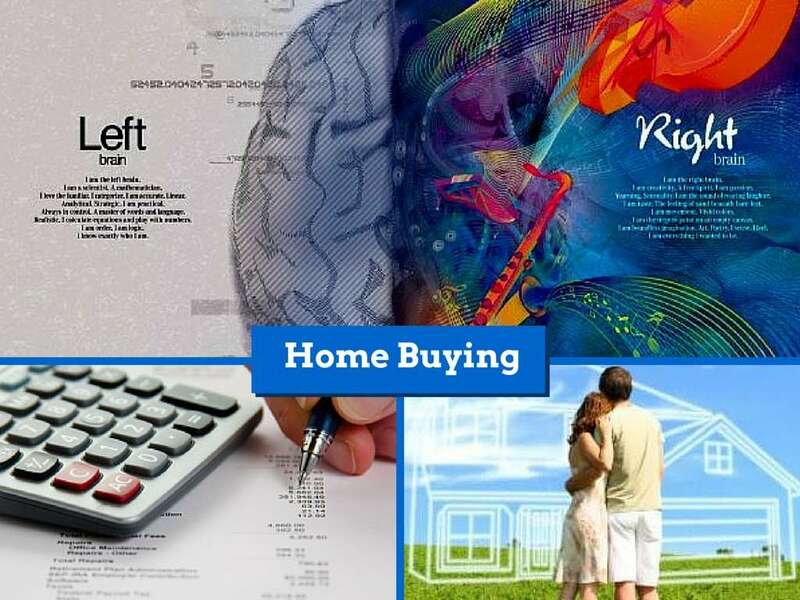 The other school of thought says you should stretch to buy as much home as you can afford because with regular pay raises and increased earning potential, the big payment today will seem like less of a payment tomorrow. This is a decision only you can make. Are you in a position where you expect to make more money soon? Would you rather be conservative and fairly certain that you can make your payment without stretching financially? Make sure that whatever you do, you are comfortable with it. Consult a financial adviser to see how home ownership fits your long-range goals. If you buy a home and get a job transfer or decide to move after only a short time, you’ll probably end up paying money in order to sell it. 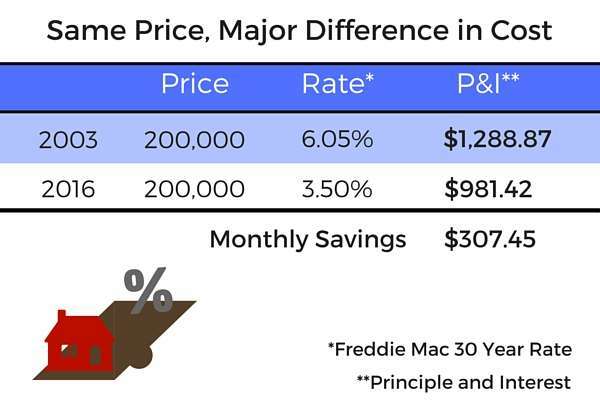 The value of your home may not have appreciated enough to cover the costs that you paid to buy the home and the costs that it would take you to sell your home. The length of time that it will take to cover those costs depends on various economic factors in the area of the home. In a normal market, most parts of the country have an average of 3-5% appreciation per year. In this case, you should plan to stay in your home at least 5-7 years to cover buying and selling costs. If the area you buy your home in experiences an economic upturn, the length of the time to cover these costs could be shortened, but the opposite is also true. What features do you want in a home to satisfy your lifestyle now? What about five years from now? Depending on how long you plan to stay in your home, you’ll need to make sure that the home has the amenities that you’ll need. For example, a two-bedroom home may be perfect for a young couple with no children. If they start a family, they could quickly outgrow the space. Therefore, they should consider a home with room to grow. Could the basement be turned into a den and extra bedrooms? Could the attic be turned into a master suite? Will you have money to do renovations, to the best of your knowledge? 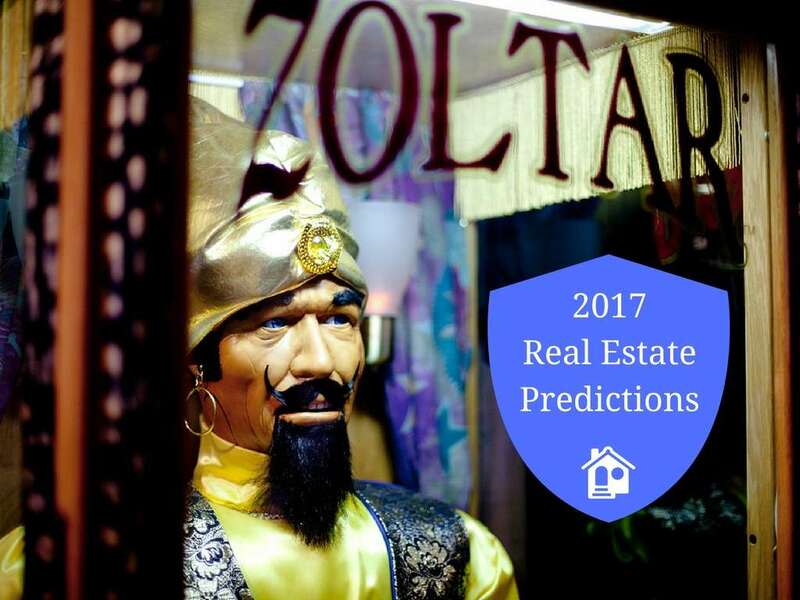 Having an idea of what you’ll need will help you find a home that will satisfy your needs for several years. Most homebuyers will need some money for a down payment and closing costs, unless using a VA loan, which requires no contribution from the buyer. With today’s range of loan options, having a lot of money saved for a down payment is not always necessary. FHA loans require a 3.5% down payment, making them a top choice for first-time buyers. Some loans allow contributions from parents, some have lender grants attached. Your lender should have various options for you to consider. Maintenance, improvements, property taxes and home insurance are all costs that are added to a monthly house payment. If you buy a condominium, you’ll have a condo fee. If you buy in certain neighborhoods, a monthly homeowners’ association (HOA) fee might be required. If these additional costs are a concern, you can choose neighborhoods without these fees. Make sure to do your research. Your lender and your real estate agent should be good resources for the information you need to make the best decisions. You may want to consult with an accountant or financial planner to help you decide how a home purchase fits into your overall financial goals. As Realtors, we are not financial advisers, nor is any content on our blog to be considered financial advice. Buying your first home is a process, starting with some much needed planning. 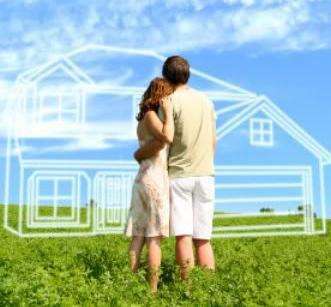 Buying a home is a key part of your life-long financial goals and takes consideration. Buyer Information Should I Get A 15 Year Or 30 Year Mortgage?